Almost all forms of music have dwelt upon the ubiquitous topic of love and almost all forms of music, at least at some point, have strived to make audiences dance and vibe to their rhythm. But electropop has stood alone in its obsession with converging both these parameters. 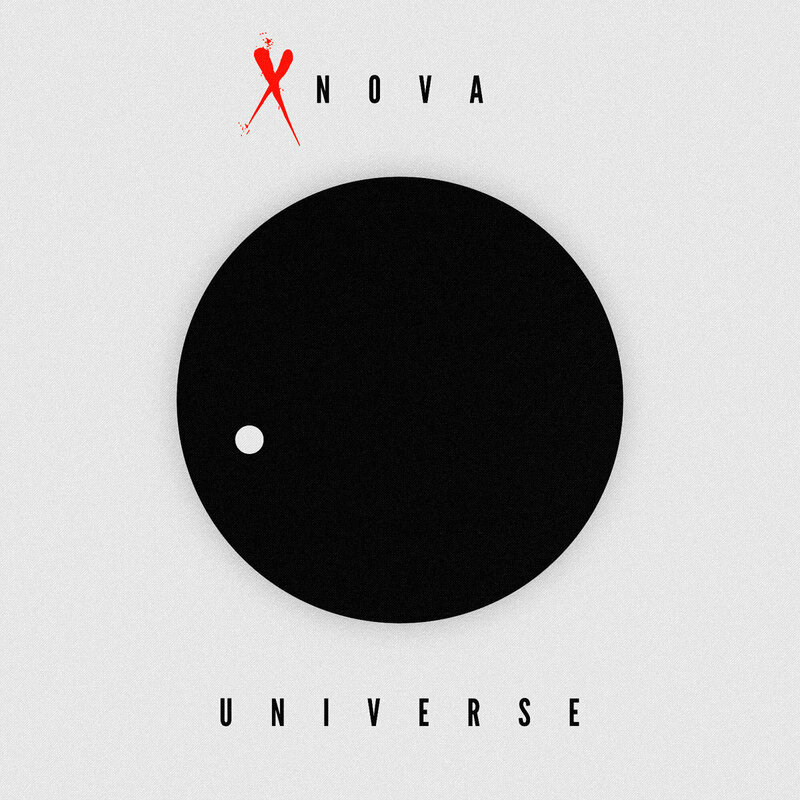 Russian electropop duo XNOVA carry on this tradition with their debut EP – Universe, a collection of 4 infectiously passionate dance floor jams. While a nostalgia for the retro-era certainly pervades the style of NOVA, their music pays an equal homage to the the sounds of the present. Rattling, trap-style hi-hats abound amidst their 80s synths and the mix is often peppered with hip-hop ad-libs – an unusual yet charming addition. The opener All I Know, for instance, rolls into focus riding on an 808 beat punctuated by Young Thug-esque squawks in the background before taking a sharp turn with a bouncy, disco chorus. Aptly complimenting the track’s upbeat vibe, the lyrics revolve around using the dance floor as a means to get intimate with your lover. The EP immediately enters moodier territory, however, with the subsequent track, Universe, which wouldn’t sound out of place on The Weeknd’s Starboy album with its dark, pulsating beat. The song sees the duo creating a slick air of tension, a hint of which is also present on the final track I Am Nova – a hazy, nocturnal club-banger. Lo Lo, meanwhile, stands as the EP’s most surprising offering as it takes a mellower, more stripped-down approach and is perhaps the record’s most romantic cut. Give Universe a spin for a quick and electrifying escape from reality.